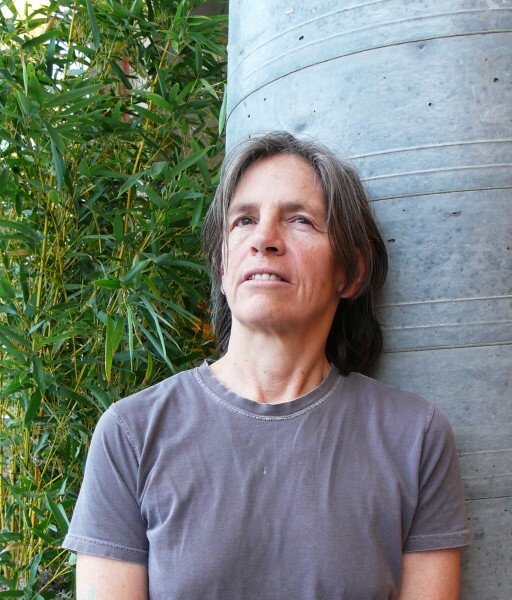 Eileen Myles discusses her use of short line, the vernacular and her rhythmic inventions. She goes on to talk about her work in genres other than poetry, including fiction and art criticism and her approach to a queer poetics. In addition to many books of poetry, she is also the author of a collection of essays, The Importance of Being Iceland (Semiotext(e)), a novel, Cool for You (Soft Skull Press) and a short story collection, Chelsea Girls (Black Sparrow Books) (28 minutes).